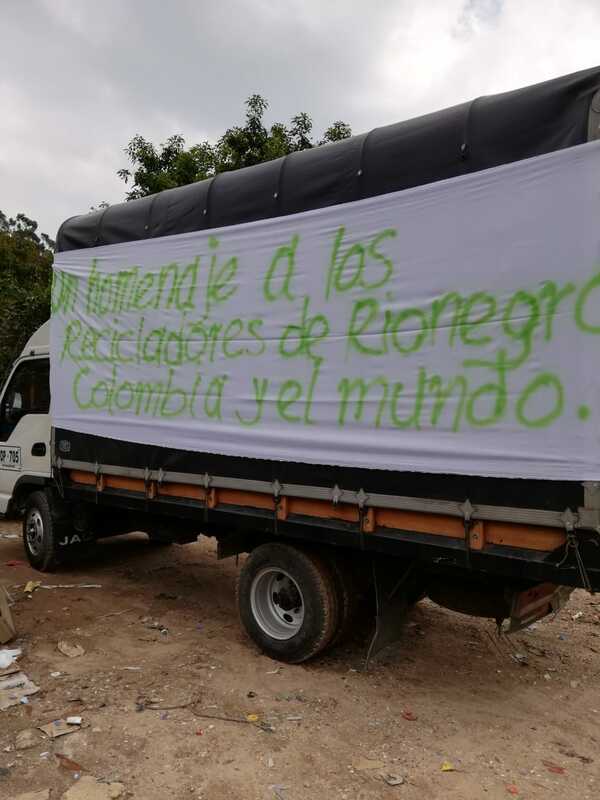 This past March 1st, 2019, waste pickers paid a new homage to the fellow recyclers who were murdered in Colombia 27 years ago. 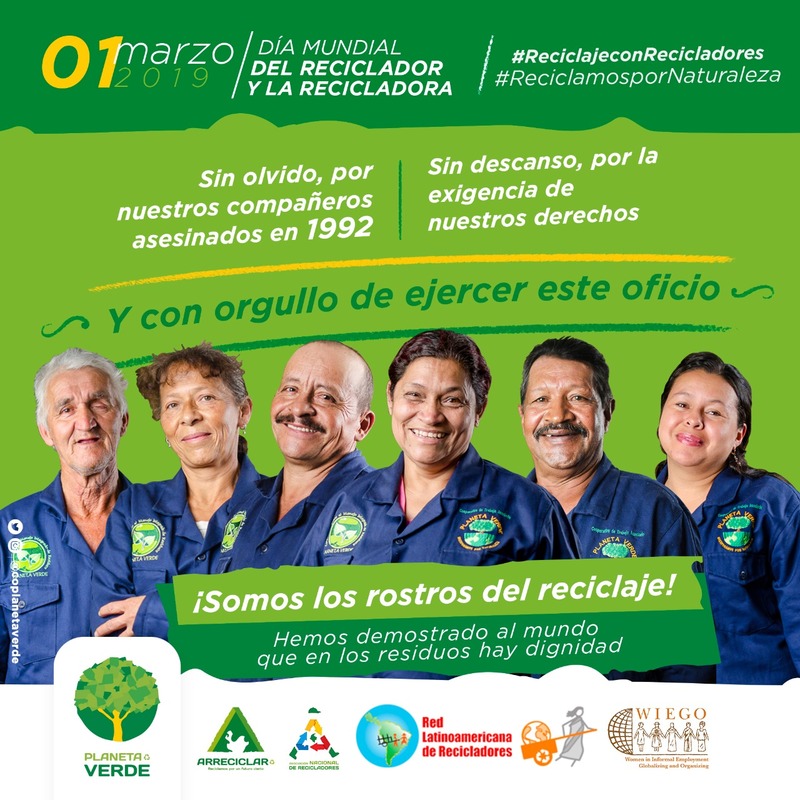 In their honor, this date became a global day in which recyclers coordinate through different days of struggles, activities related to recycling or to the recognition of the recycling in our hands. This year 2019 found us really united as well. Here is a humble sample of what organizations have done this day. 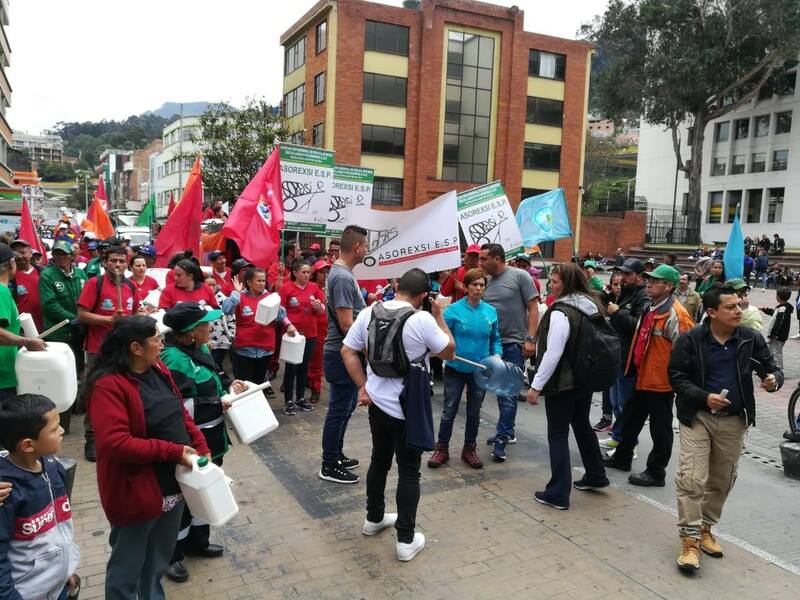 On March 1st, 2019 join the march of the National Association of Waste Pickers of Colombia and Bogota, since no one has ever given us anything. 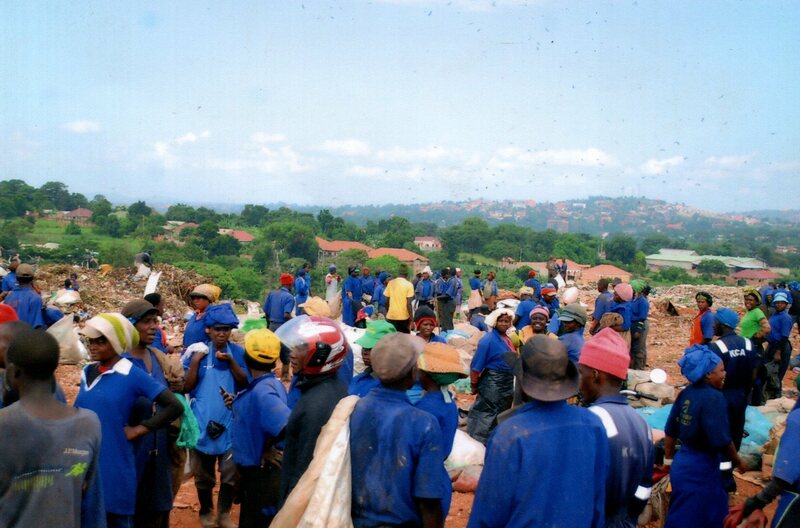 This is the struggle of thousands of waste pickers defending their work, the fair payment, the enhancement of and respect for waste pickers’ organizations, and dignified work. Recycling without Waste Pickers is Trash! 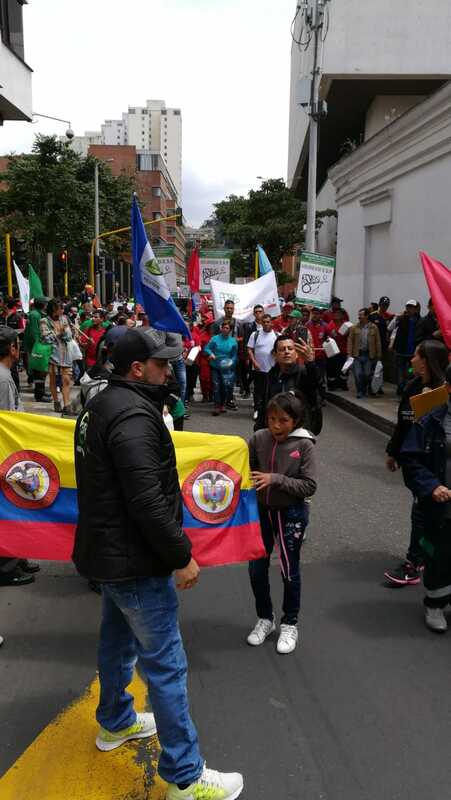 Bogota Demonstration: Departure from Planetary Square, 26 Street. 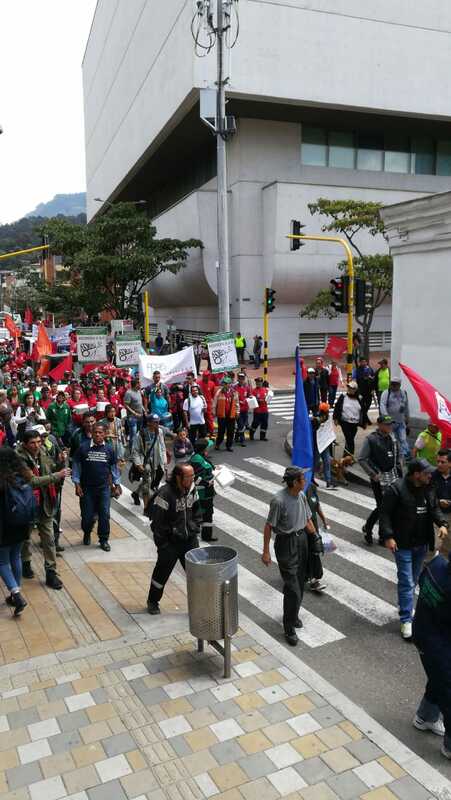 Heading towards Bolivar Square via 7th Ave. Start time: 9:30 am. ANR will be live streaming the protest via Facebook Live. ANR has opened his Twitter account, follow them at @ANRColombia. ANR is also in YouTube. We remember our fellows who were murdered in Barranquilla in 1992 and all of those who have been disappeared, harmed or mistreated anywhere for doing their work. 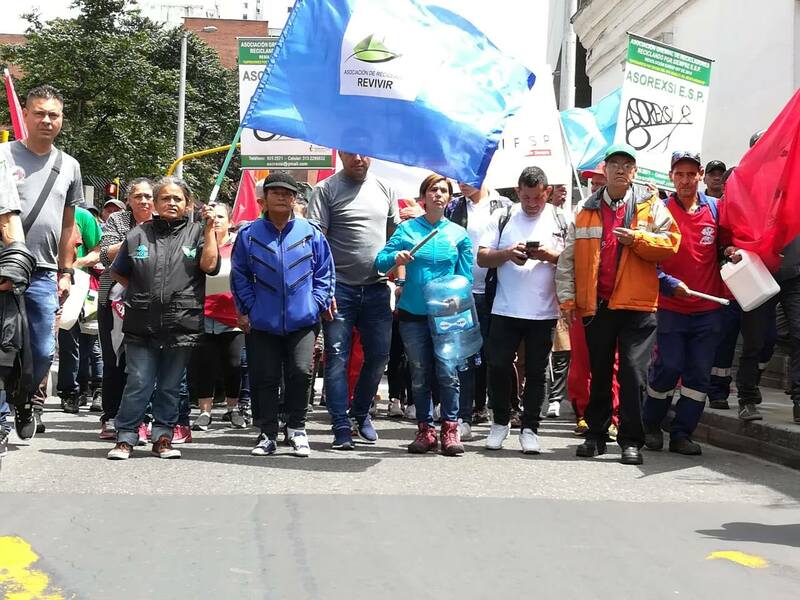 We denounce that, even after all we achieved through years of struggle, we are still demanding that our rights be guaranteed: Permanent jobs, being able to add value to the chain of recycling, and being paid for the public service of recycling (SPA). 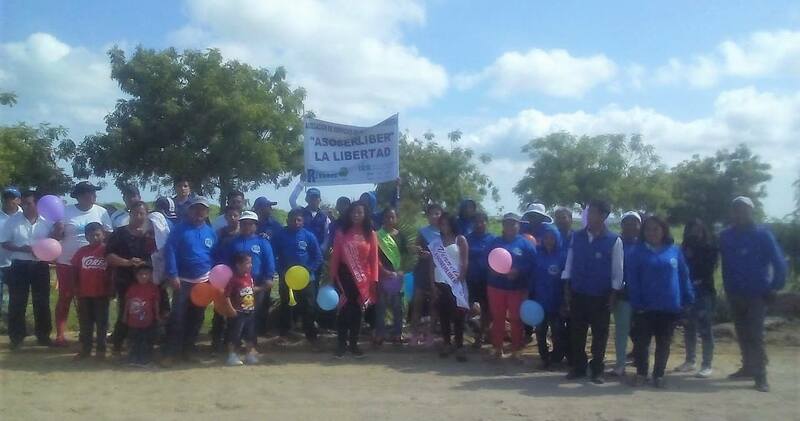 We will organize an artistic and cultural parade in order to raise awareness among citizens about the importance of the role of recyclers as social and environmental guardians. On March 1st, we will launch the campaign “The faces of recycling”. 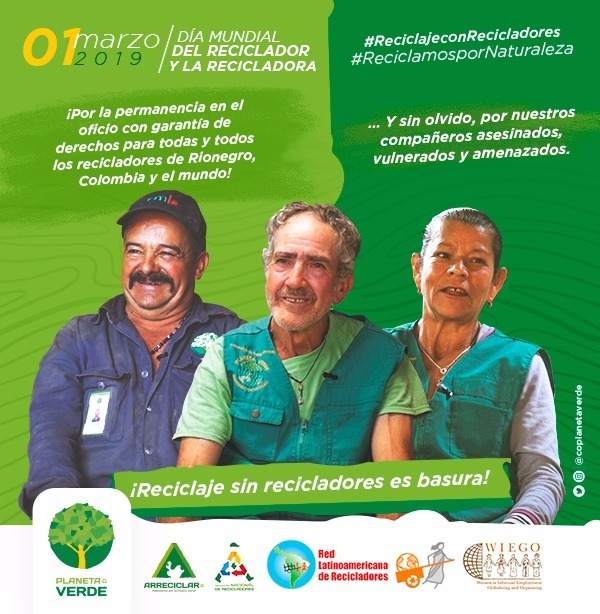 Bello Renacer Coop., which includes every waste picker of Carrasco landfill, will be celebrating the Global Waste Pickers’ Day by mobilizing and focusing on the achievements they have made as well as the example of the negotiated resolution of the landfill. 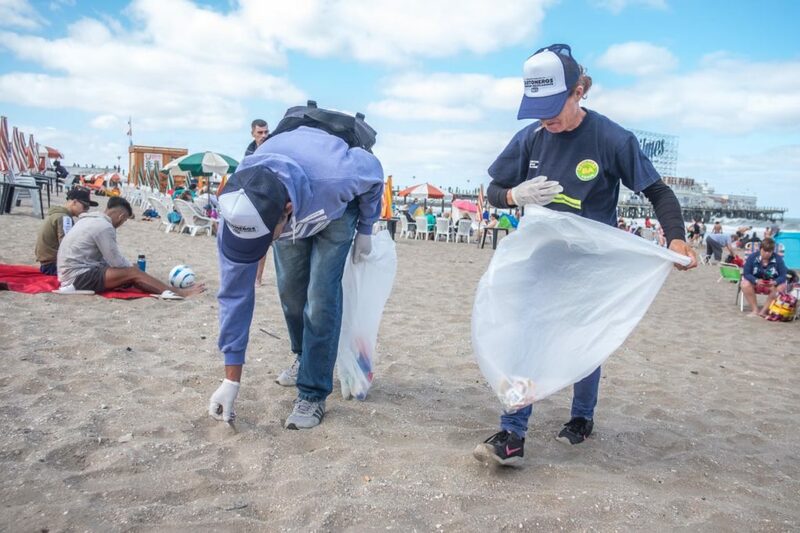 From March 1st to March 5th we will organize Clean Beaches’ days in several cities of the country as part of the celebrations of the Global Waste Pickers’ Day. 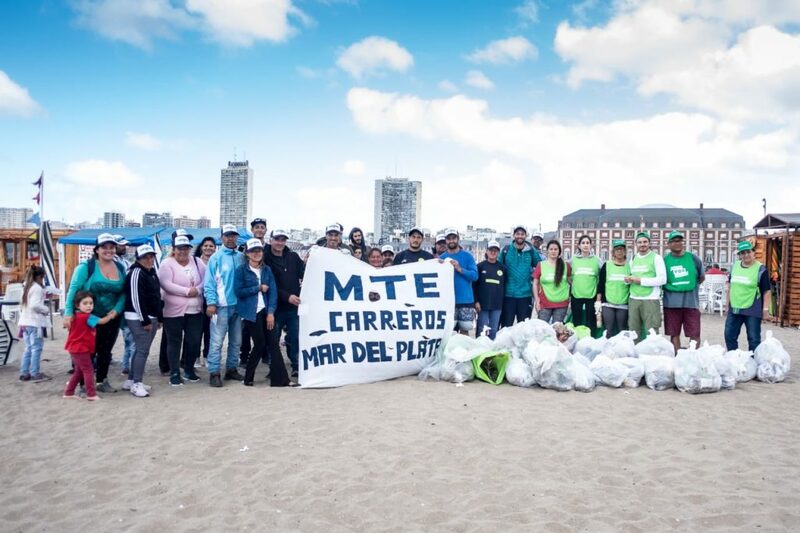 This initiative helps FACCyR waste pickers and environmental promoters at a national level in Argentina to raise awareness about the necessity of recycling, taking into account the thousands of plastic tons that are thrown into the sea each year. The work that has been made for several years by waste pickers and recyclers is the only serious recycling proposal. It currently prevents that 10,000 daily tons of waste across the country end up in oceans or landfills, and be recovered for industry. 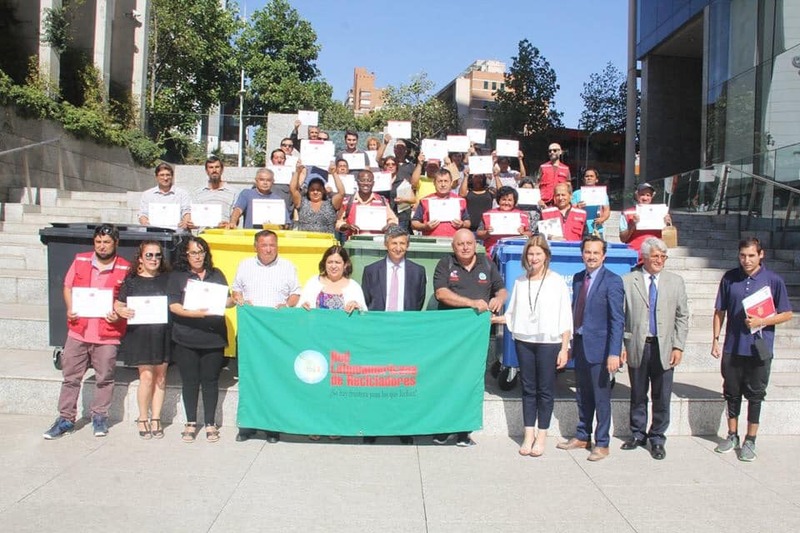 This initiative is made as part of the Global Waste Pickers’ Day in order to make visible the contribution that is made by waste pickers and recyclers, taking into account that in most of the cases, their work is not recognized by the State. 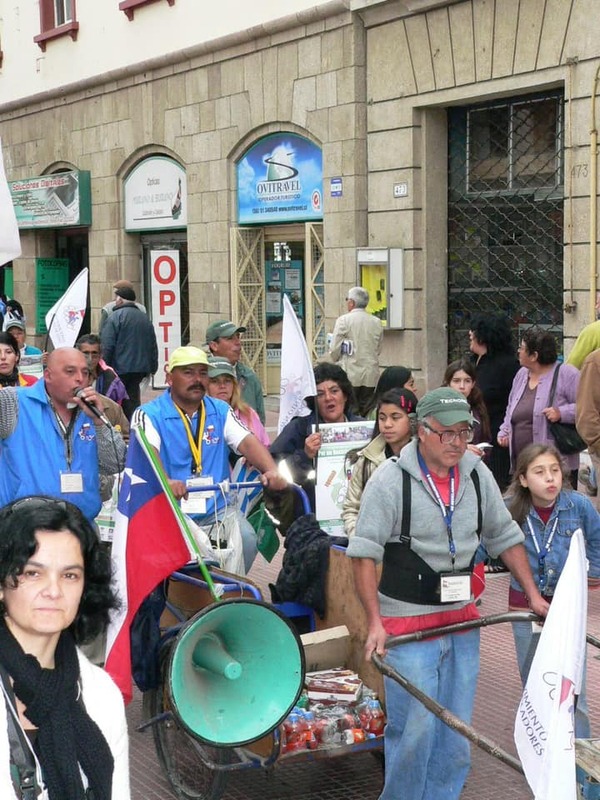 The National Movement of Recyclers of Chile A.G. invites you to participate of the celebration of the Global Grassroots Waste Pickers’ Day. 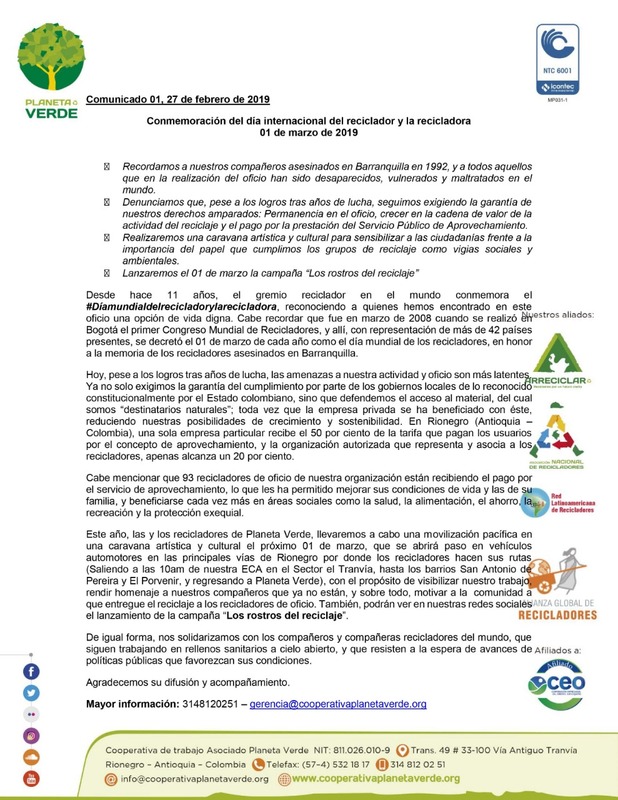 The aim of the activity is to review the progress that has been made in terms of the formalization of grassroots recyclers and to reaffirm the commitment of the movement’s allies in order to improve their profession and dignity. 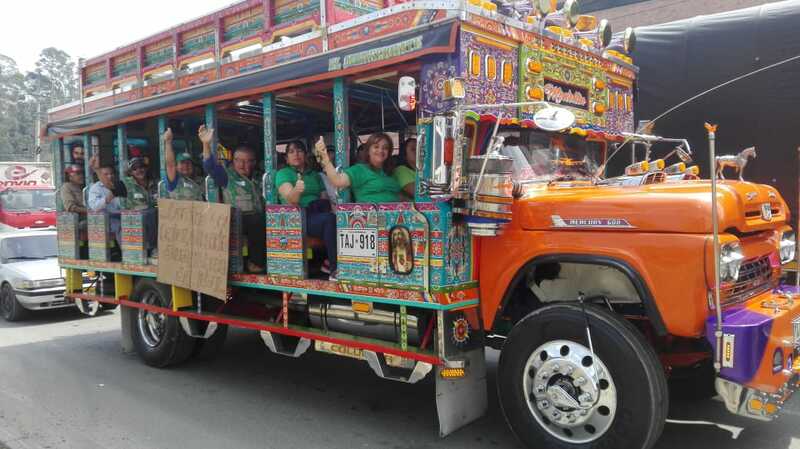 The celebration will take place on Friday, March 1st and will begin with a caravan at 9 am from Paseo Bulnes (corner of Nataniel Cox and Alameda). 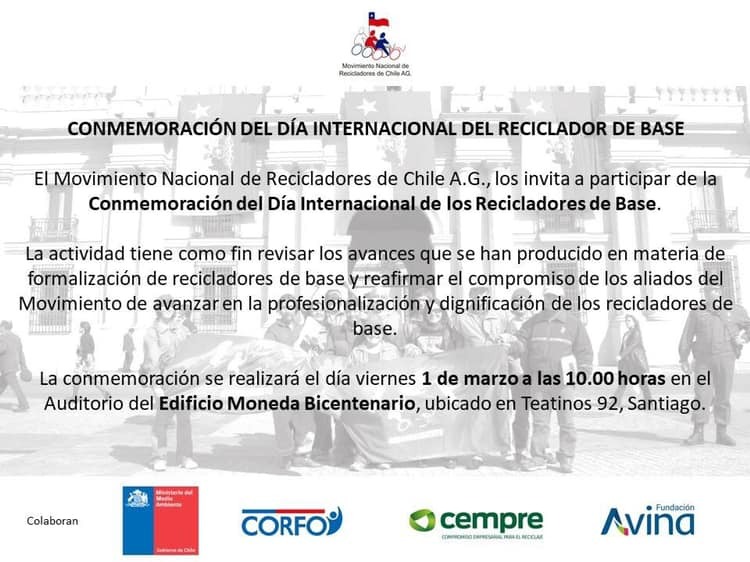 After that, a panel discussion will be held at 10 am at the Auditorium of the Edificio Moneda Bicentenario located at Teatrinos 92, Santiago. 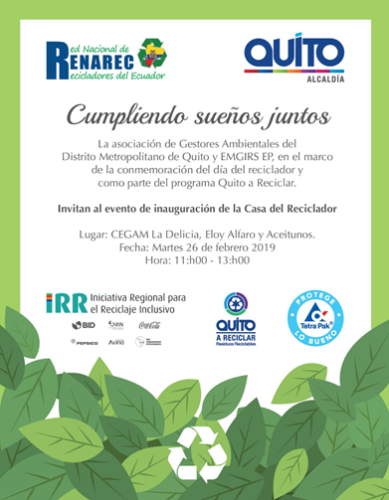 RENAREC, as part of the celebration of the Waste Pickers’ Day and of the program Quito to Recycle, the Association of Environmental Managers of the Metropolitan District of Quito and EMGIRS, EP, invite you to the opening event at the Waste Picker’s Home. Venue: CEGAM La Delicia, Eloy Alaro and Aceitunos. February 26th, 2019. 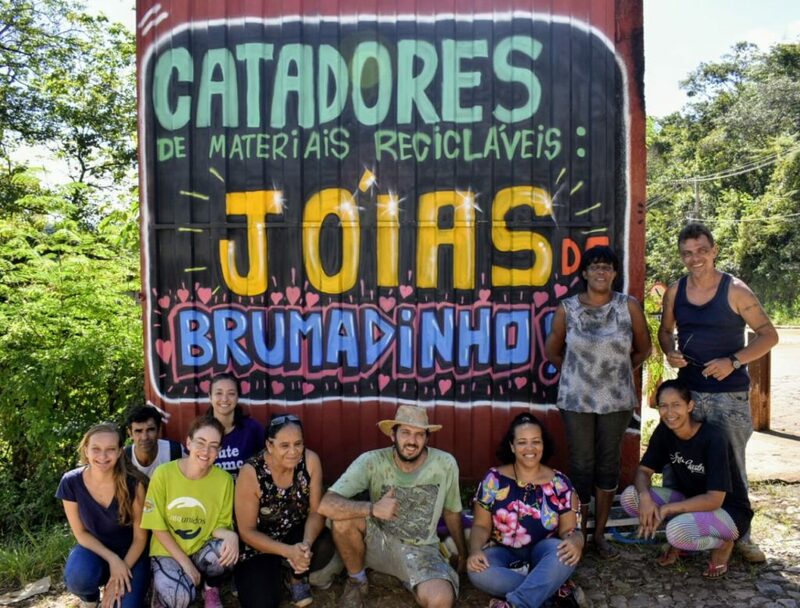 The recyclers from the city of São Paulo will take an action of awareness and protest in order to carry out, once again, the “mutirão”, a collective initiative of community service for cleaning during the Carnival 2019 and promoting sustainability. 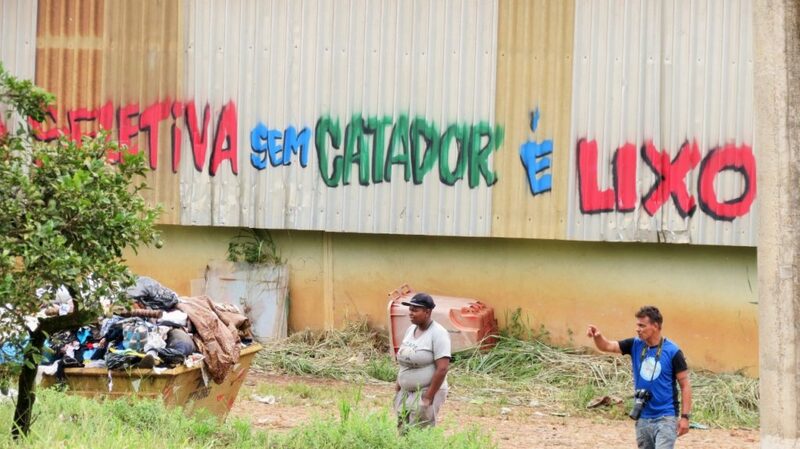 For the second year in a row, we take to the streets to collect recyclable materials in a “mutirão” as a way of demonstration. In each carnival, thousands of people have fun on the streets and leave them covered with wrappings of different recyclable materials. All these materials end up in the landfill. Public managers are not prepared to give a proper treatment to that mountain of waste that increasingly pollutes the environment. 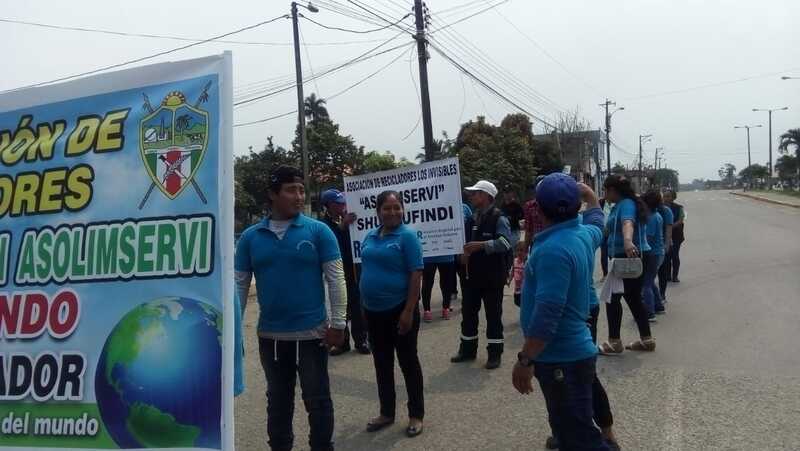 In this 2019 carnival, we are going to organize a work and protest group to denounce the precarious work situation of the recyclers in the city. 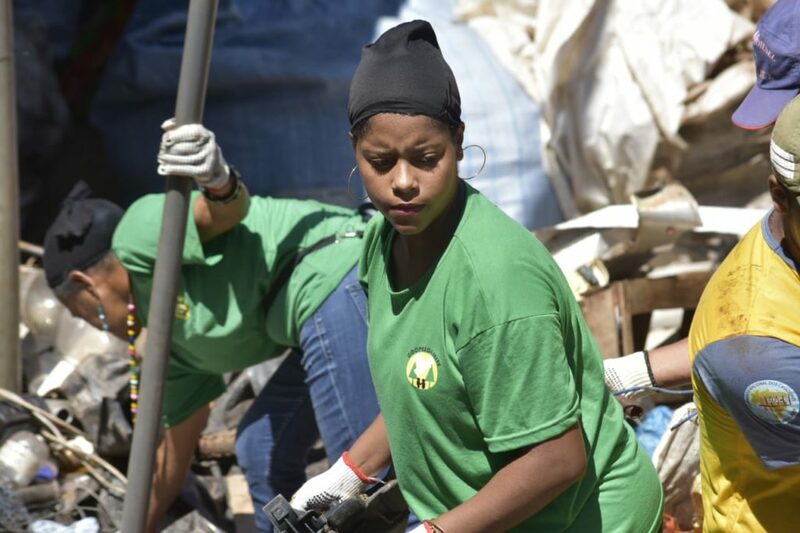 We will work for free cleaning the streets and we will show that it is possible to effectively make a sustainable city. 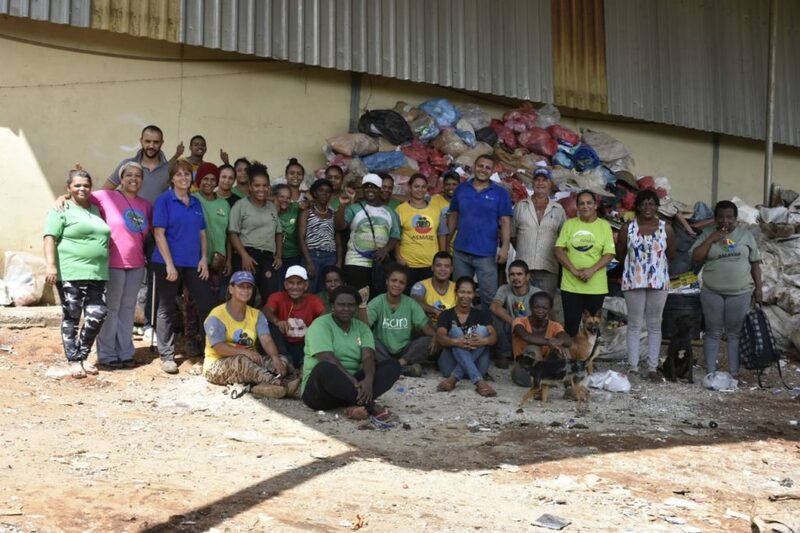 From February 25th -28th, waste pickers spent their day sorting materials and organizing the association grounds in hopes of increasing Ascavap’s monthly earnings. The task force also includes: technical support to the administration, a diagnostic study of impacts, and group conversations. 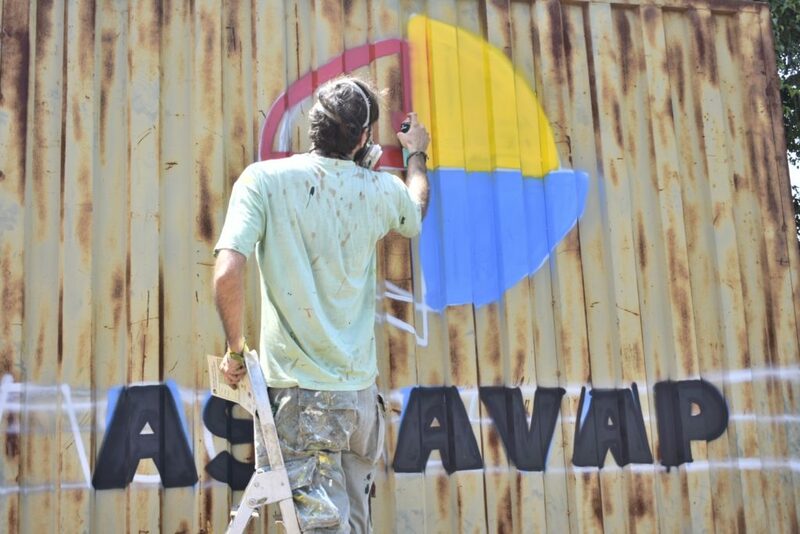 Many partners are working to raise the visibility of how Ascavap has been affected by the damn collapse and how they contribute to the city. 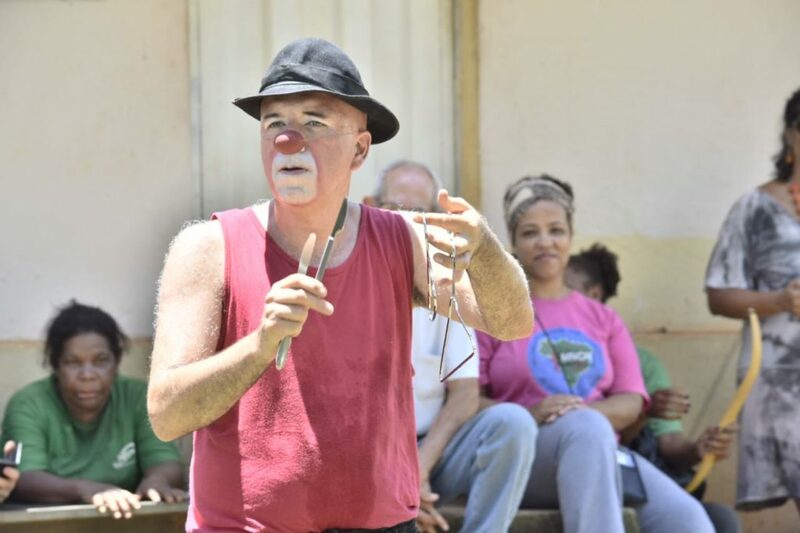 MNCR leader Gilberto Warley documented activities on a daily basis and volunteers have provided support in different ways. 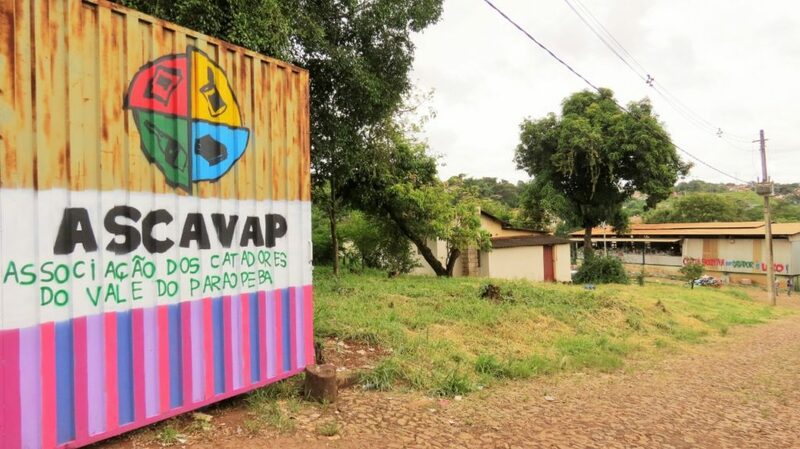 May the collective efforts renewAscavap’s hope. MNCR Present, Present, Present! 3rd International Workshop (Caribbean and Central America) of public policies for the inclusive recycling. Santo Domingo, Dominican Republic, March 1st and 2nd, 2019. 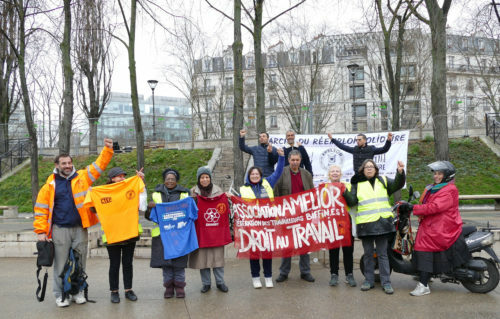 As part of the Global Waste Pickers’ Day, associations from Paris and from the Isle of France organize a demonstration in the square of Parc de la Villete, Paris, the 19th arrondissement (municipal district), at the Jaurès metro station, on Friday, March 1st, from 12 am to 6 pm. 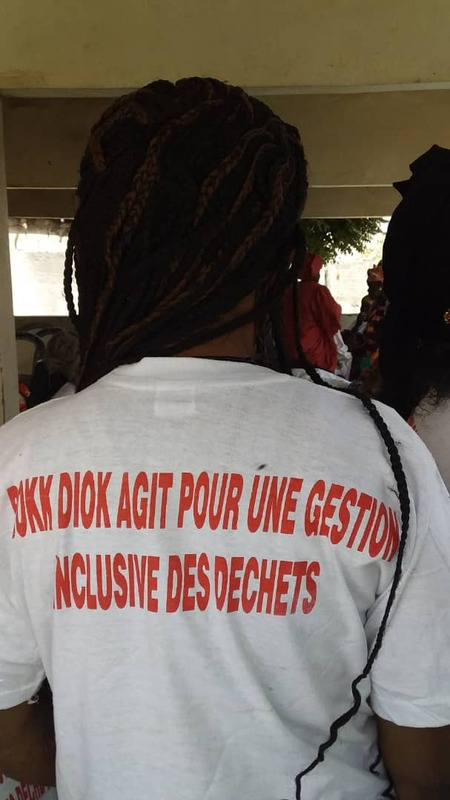 For the respect of waste pickers’ rights. 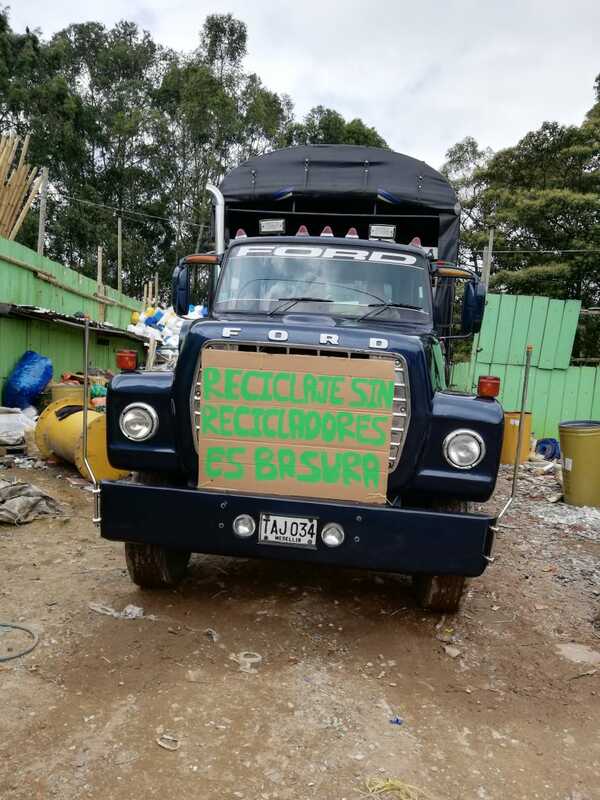 Against repressive policies, seizures and destruction of the reusable goods that belong to waste pickers without sales stand. For the creation of 3 new sales areas with 200 stands each along Paris, available 3 days a week. 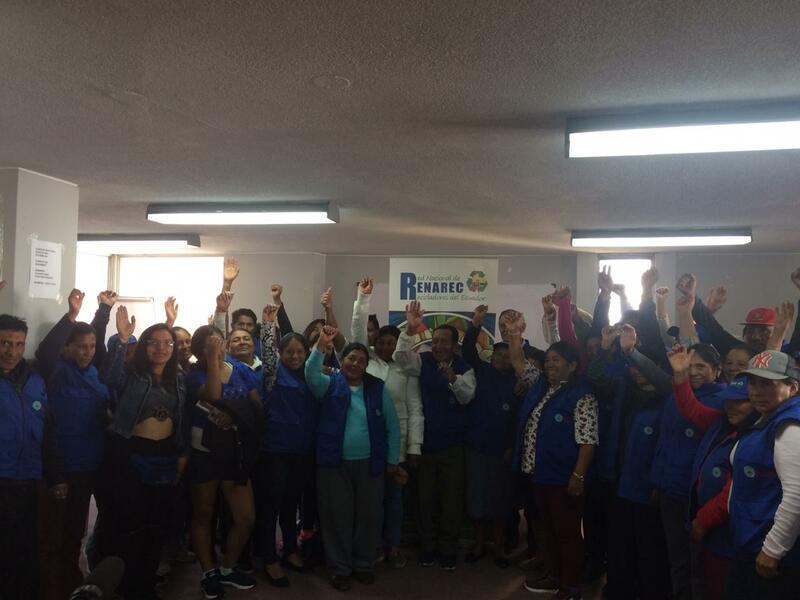 For the right to organize waste pickers’ markets from and for waste pickers’ organizations and fair payment for our work. For the social and environmental justice: stands and markets for everyone. Waste-pickers have written to Municipal Commissioner of Bengaluru to issue all the Dry Waste Collection Centres to waste-pickers for operations and not just the current number of 33 centres. Further, they have asked the municipal authorities to authorize waste-pickers for collection of dry waste from households. They asked for payments to be done on time. 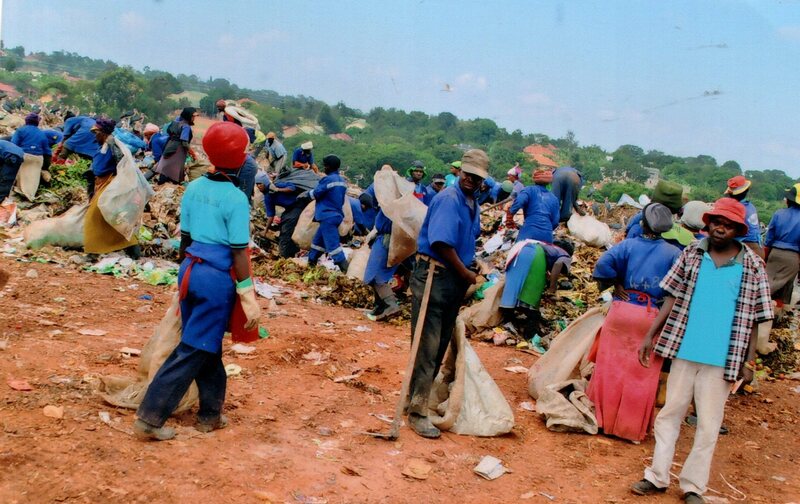 The municipal authorities have been back and forth with regards to waste-pickers inclusion. Some interest groups desire the waste-pickers to be excluded from solid waste management system. 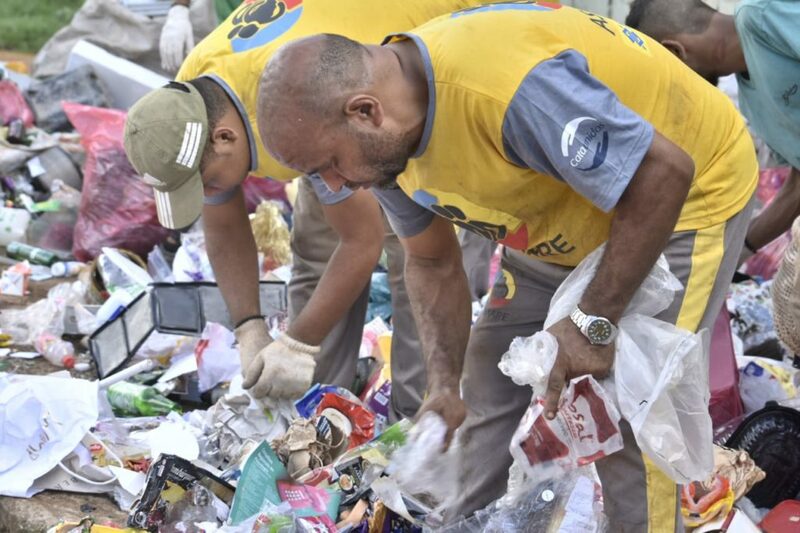 To counter those interest groups, the waste-pickers have written to the municipal authorities. Read more. The enhancement of recyclers’ self-confidence in their capacity to integrate the waste management system (GDS). 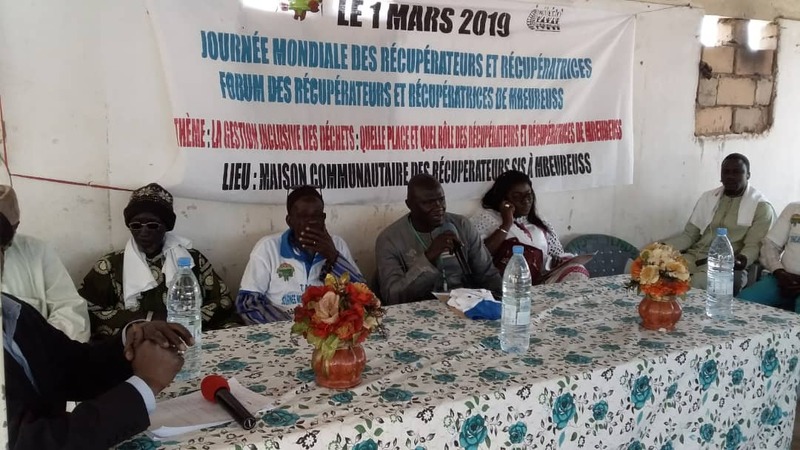 The improvement of the understanding of local authorities and allies about the essential role of waste pickers and recyclers in the waste management chain. The creation of the necessary synergy for the integration into the waste management system. 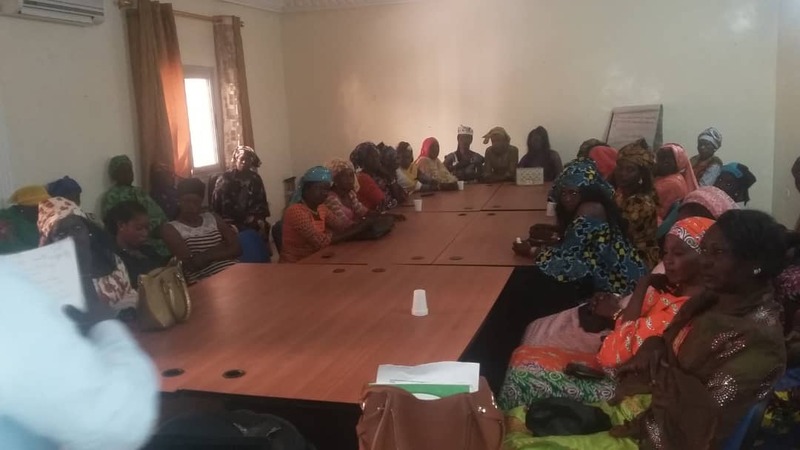 50 women waste pickers of Mbeubeuss landfill have just set up the women’s committee at the headquarters of Senegal’s largest women’s organization. A diagnosis of their needs and organizational problems were made. 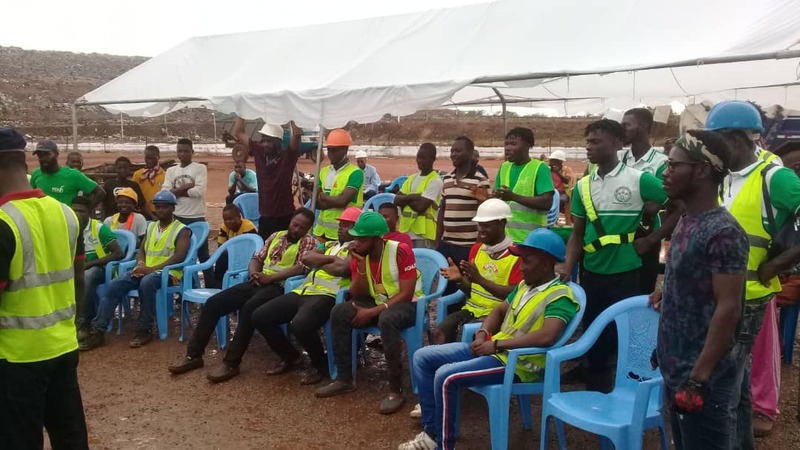 The venue for the activities is the Kpone Landfill Site in Accra, on Friday March 1, 2019. Part 1: Press Conference – WPs Associations to release a Press Statement. The press conference will involve leaders of waste pickers association reading a statement to invited media persons and dignitaries present. 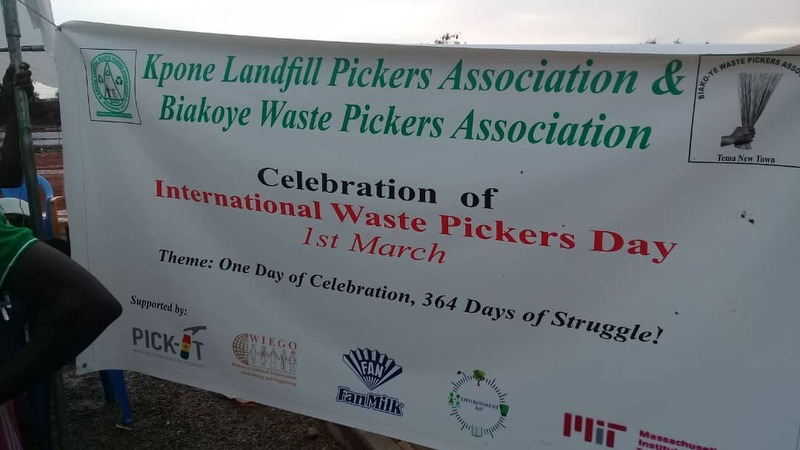 After the press conference, waste pickers will interact with officials of TMA, Waste landfill management, Fidelity Bank, and Dr. Edith Clarke. 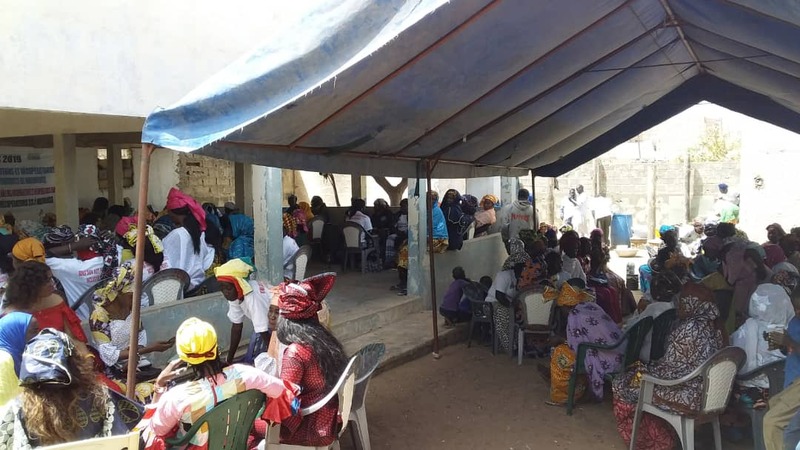 About 200 people including WPs from Biakoye and Kpone Landfill, media persons, Pick-it project partners and other invited dignitaries are expected to attend the event as scheduled. 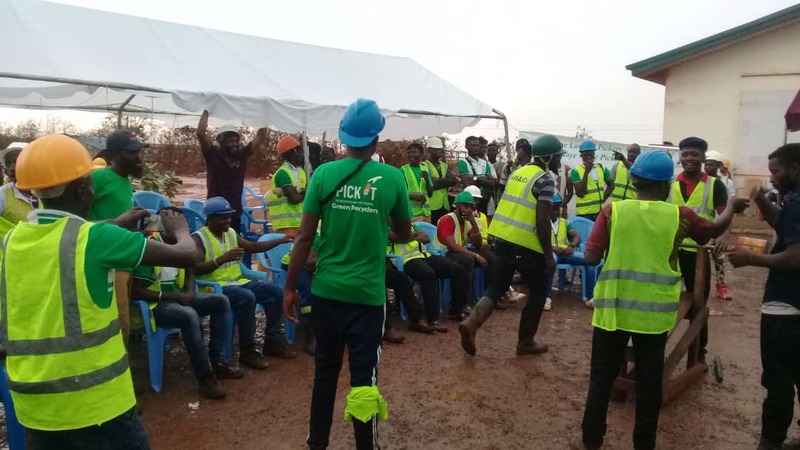 Kiteezi Landfill Waste Pickers Finally Organize Formally! 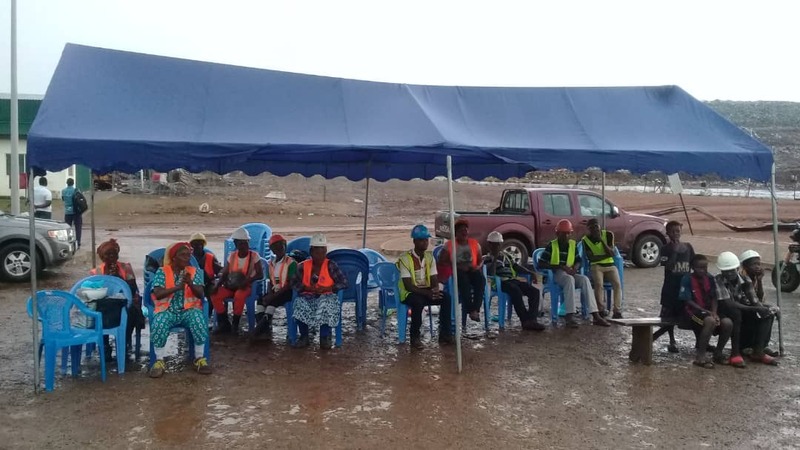 The recyclers at the Kiteezi Landfill in Uganda have finally organized formally to form a CBO, thanks to the industrious leadership of Steven Kalyemenya and Sylvia Najjuma, their chairman and deputy respectively. Steven has been the leader of the waste picking community at the landfill since 1997 and back then, they were only about 8 of them on the then newly opened site. 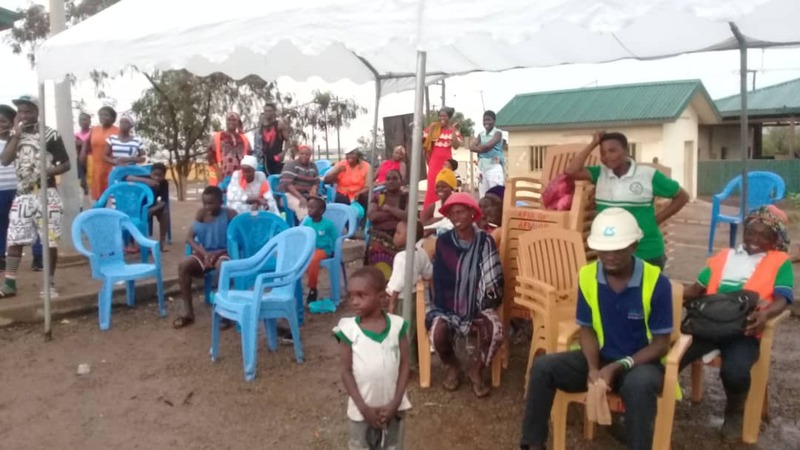 Today, the community has grown to also include other recyclers working at the different plastic and polyethylene collection centers within the central Ugandan districts of Kampala and Wakiso and their number has steadily grown to approximately 1,350. 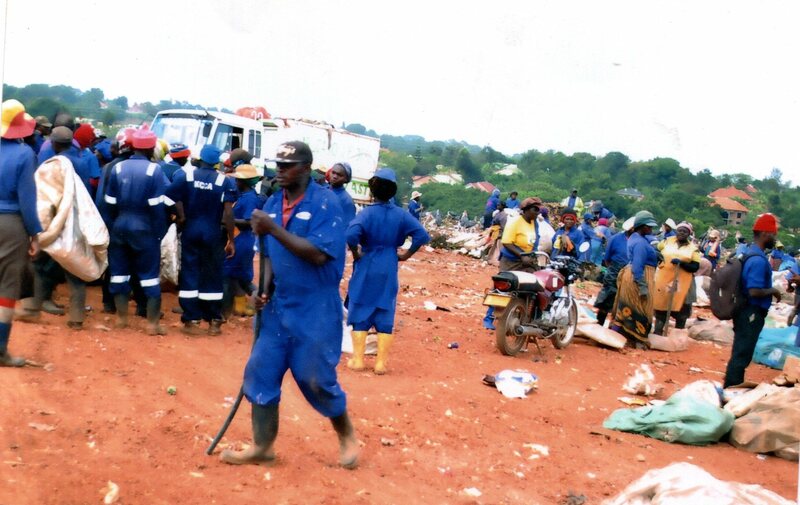 Amidst different impediments in their Organising struggles, the CBO was formally registered last November under the name KCCA Kiteezi Landfill Salvagers Community (KKLSC) with the registration Number WCBO/18/1274. More members are registering themselves to attain full membership status to the CBO. 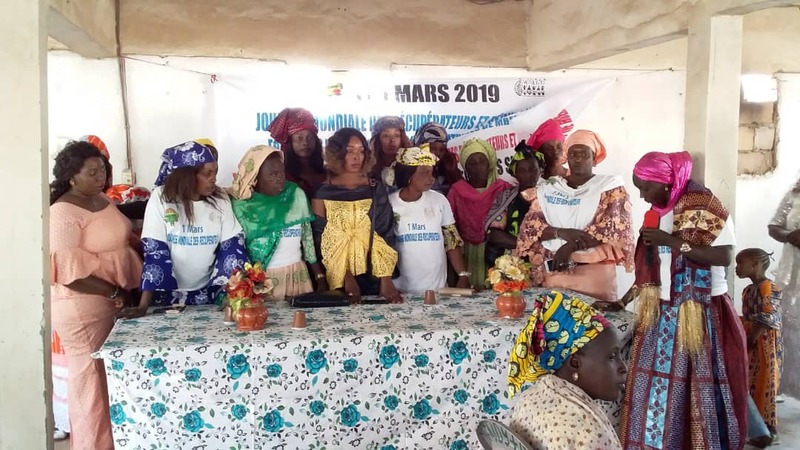 With the newly attained formal status, they are optimistic that they will progress in their struggle to have their concerns/demands and development needs well voiced and addressed. Information by Nakato Mary Jacent. Sure we can celebrate this day on March 2nd with the screening of the movie “Plastic China” and a dinner in which there will be a discussion about the improvements of packaging legislations. Current Issues the Binners Project and waste pickers (locally called binners) in British Columbia are facing. This year, some communities in British Columbia, Canada made headlines when they proposed to ban binners from public spaces like depots, and shopping carts from the streets – a move that would undermine their livelihoods as well as the value they provide to their communities and the environment. 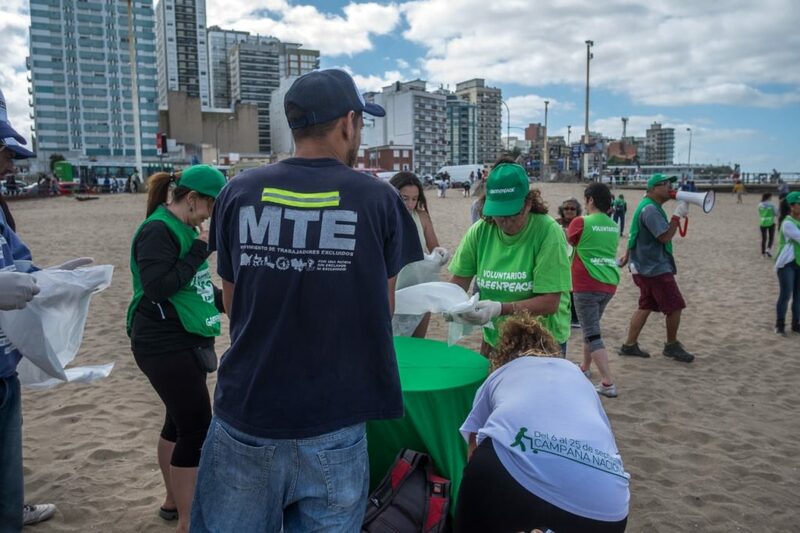 Legislation like this is just one example of the barriers binners face to binning safely, efficiently, and with dignity.In Vancouver, Binners’ Project has been expanding a waste-sorting program that helps businesses, organizations, and events reach their zero-waste goals while providing binners with income opportunities. 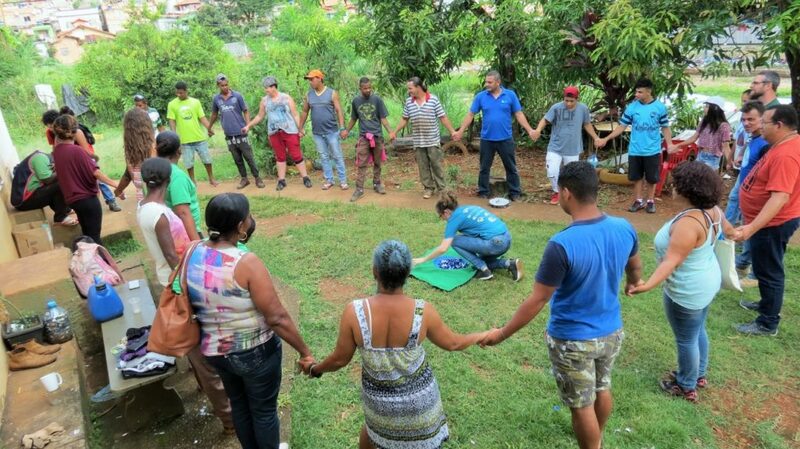 This work helps binners build their capacity and self-efficacy, while aiding in de-stigmatizing their work as informal recyclers. We work closely with local policy makers to ensure that discriminatory policies like the ones making headlines across our province aren’t being implemented locally. Though we have made progress in Vancouver, there is still a great deal of work to do here at home, and more to support binners’ efforts elsewhere.